Have you been searching and searching for a home with a fully finished basement, giving you plenty of room for you family to spread out? However, you’re also wanting something with plenty of outdoor living space, too? 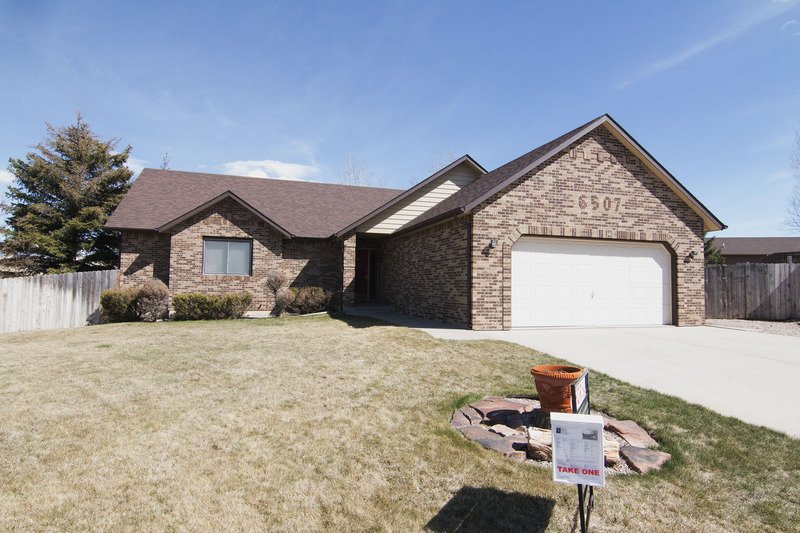 Look no further than the move-in-ready 6507 Robin Dr in Gillette, WY. Located in the desirable Crestfield Estates, this home has great curb appeal, located in a quiet cul-de-sac with a nice brick exterior. The home sits on a 0.47 acre lot at a fully finished 2,916 sq ft. 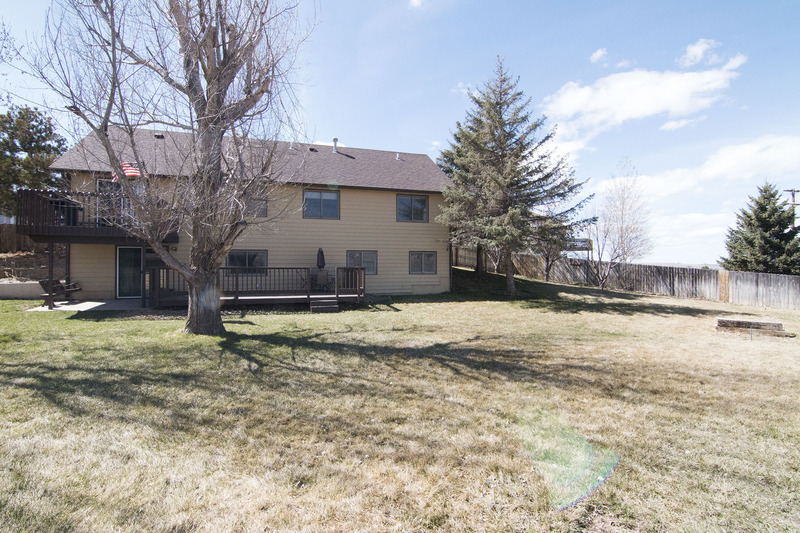 The home was built in 1992 and features many updates throughout making it completely turnkey. The home features main level living with 4 bedrooms and 3 bathrooms. The main level of the home adorns 3 of the bedrooms and 2 of the bathrooms – the master bedroom has extra privacy with its own on suite. 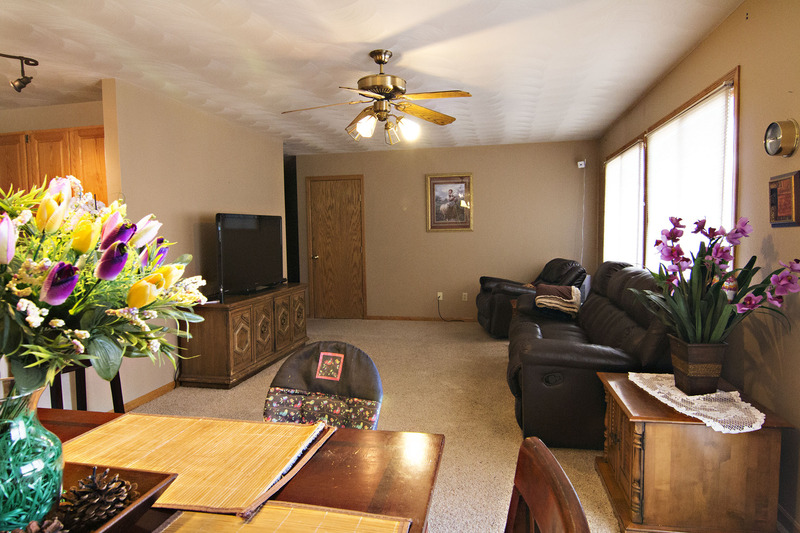 On this level you’ll also find a great sized living and dining area with access to the back deck. 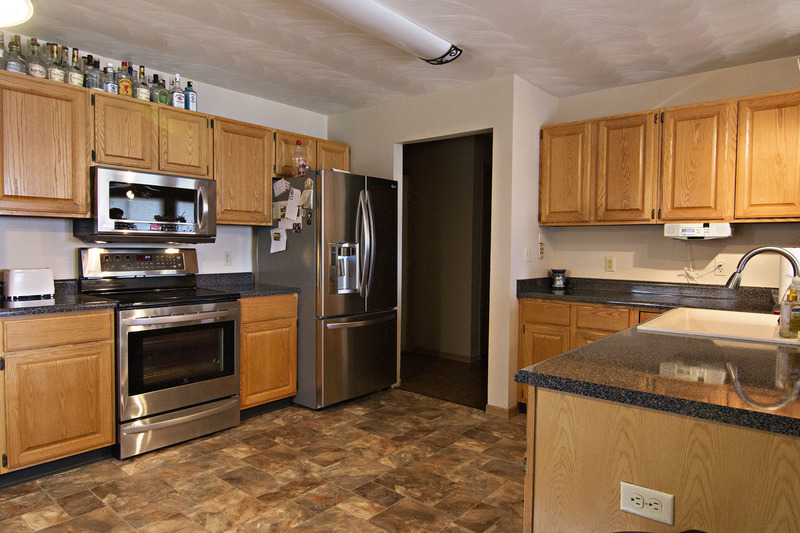 The updated kitchen offers ample storage space and stainless appliances. You’ll find the fourth bedroom and final bathroom in the basement. 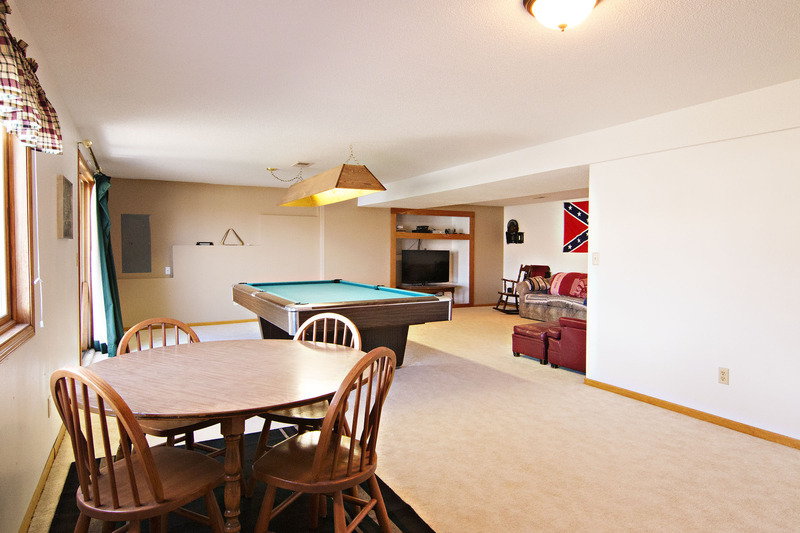 This space also boasts a huge living area, perfect for entertaining. There’s also tons of storage closets throughout. The basement has the perks of being a walk-out, leading you to the fully fenced backyard. The backyard boast many mature trees, covered patio space, as well as another deck for enjoying the outdoors. There’s an additional 600 sq ft shop in the backyard giving you plenty of space for any of your crafts. 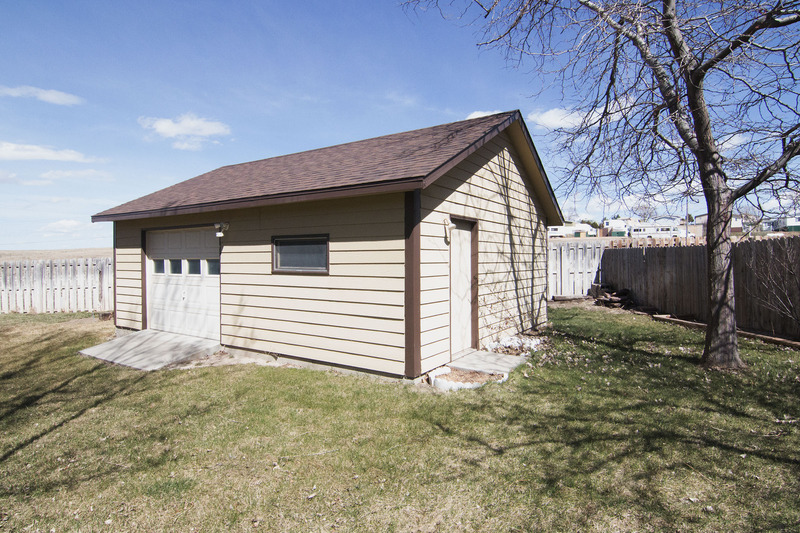 The attached 2 car garage offers plenty of space for your cars or any other storage needs. So if you’ve been searching for a fully finished home you can just move right into on a great lot then keep 6507 Robin Dr in mind – you may be just the family it’s looking for too!